 HWP Supports Miriam’s Kitchen – Howard W. Phillips & Co. In this season of gratitude and reflection, we are proud to help support the programs of Miriam’s Kitchen. Our recent donation translated to 3,200 healthy meals for the guests of Miriam’s Kitchen. Miriam’s Kitchen is a non-profit organization dedicated to ending chronic homelessness in Washington, DC. One of the organizations primary missions is to build a foundation of dignity in their guests by providing the highest quality, most nutritious meals in the city. Warmest wishes to all during this holiday season.